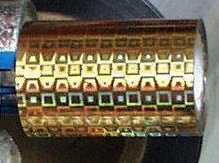 Hot-Stamping Foil is a Multi-Layered Film.  Generally, it starts with a 20 Micron Polyester carrier coated with a waxy release layer, then a special coating with the top coating layer to impart resistance to whatever hostile environment, the foil will be exposed to. This coating protects everything beneath it. Beneath the top coating is the Emboss able coating which receives the embossing of image. The material is then metallized by Vacuum Deposition of Aluminum layer. Lots custom design hologram hot stamping foils have registration marks which are traced by hot stamping machine when transfering hologram image onto paper and PVC card. Selection of hologram hot stamping transfer products for use is on a wide range of substrates and application equipment. General design hologram hot stamping is available in silver, gold, green, blue,etc. as well as the custom design hologram hot ftamping Foil. From the uses point of view, they are almost limitless. Also from security perspective, it is a superior security device as it is virtually impossible to remove it from substrate. You can use it to authenticate credit cards or other items including security documents. In addition to these uses, they can be stamped on to the package or on to a pre-printed label, there by authenticating the carton or label and thereby associating it with product. itself. 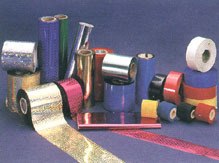 Further more you can use Hot-Stamping foils on Textile Garments or plastic or paper e.g. greeting cards & collectibles. Hologram Hot Stamping has a strong visual appeal and are easy to verify. Hologram Hot Stamping is easy to incorporate or apply to product and packaging. Hologram Hot Stamping is difficult to replicate or remove. Hologram Hot Stamping is relatively cost effective to produce and use. 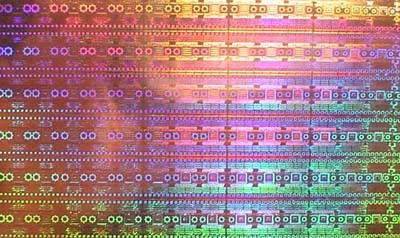 General Hologram hot stamping sample photo. Hologram stamping foil which has been transfered onto paper. It has word 'ORIGINAL', 'AUTHENTIC' in this design. Dot-matrix hologram type, general design. It has word 'ORIGINAL', 'AUTHENTIC' in the design. 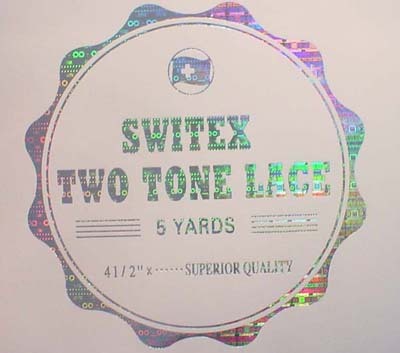 Our hologram hot stamping foils have excellent quality. The custom design hologram hot stamping foil is strongly recommended to the anti-counterfeit packaging uses of the products. The price of our Hologram Hot Stamping is extremely competitive in the world. Colors: golden, silver, red, blue, green. Any customized requirement and specifications are available under our good service.